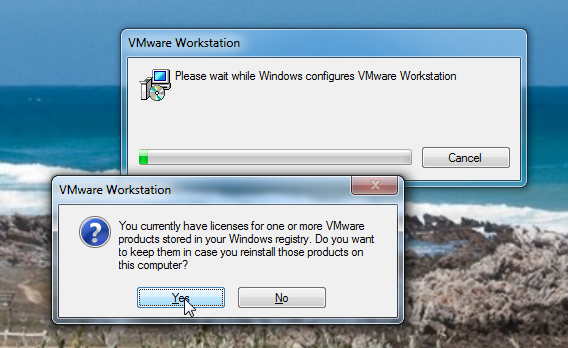 Do you like an shortcut to VMware Workstation on your desktop? Use DESKTOP_SHORTCUT=1. 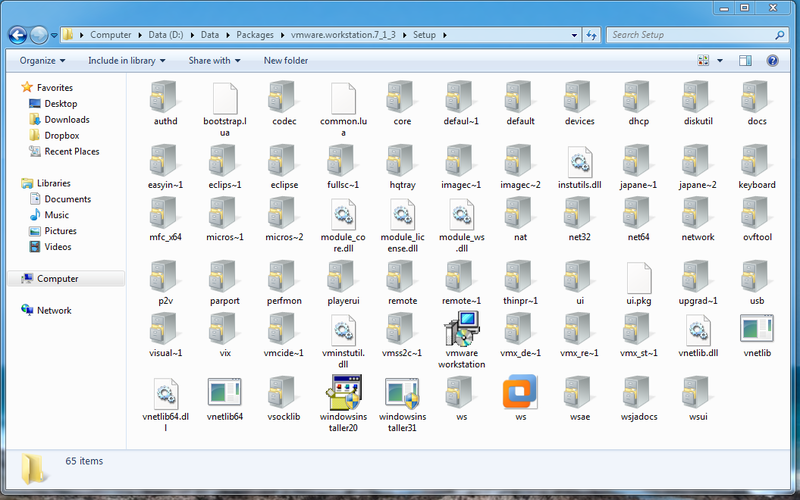 This is also available for the quicklaunch and startmenu icon. 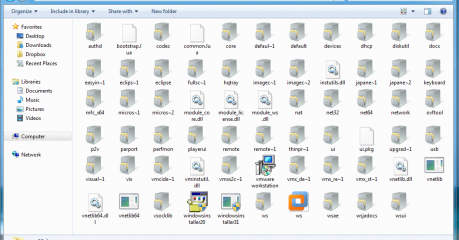 Disable the autorun for the cdrom and usbdrives. 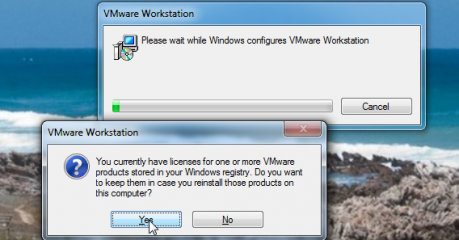 Removes the VMware Account information from you computer. If you are performing an upgrade, it is easier to leave this on your computer. So, what can you do on this? The local MSI database will now be updated with the right one. After that you can execute your msiexec /x /qn on the computer and it is working. Ofcourse you can implement the msiexec command in your software distribution system.